Start taking classes at Power Core Plus and other studios! Yoga Stretch (beginner to advance) this class will open up the body peeling away layers of stress, injury, and tension, that resides within. You will get beyond the muscle tissue and into the connective tissue – the fascia of the body. Yoga mat recommended. Limit 12 per class. There are no upcoming “Yoga-Stretch” classes on this day. 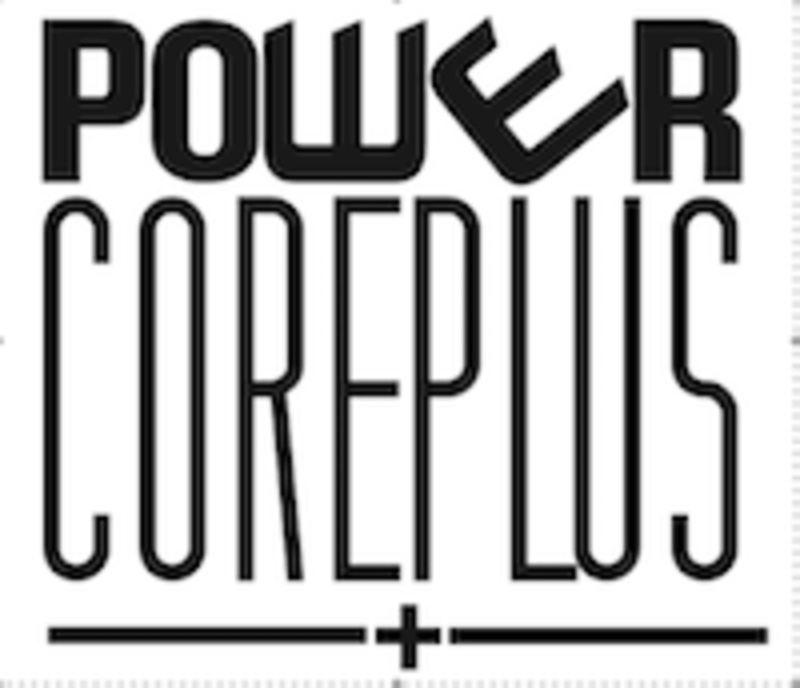 Power Core Plus is located at 4210 E Baseline Rd, Mesa, AZ, 85206.